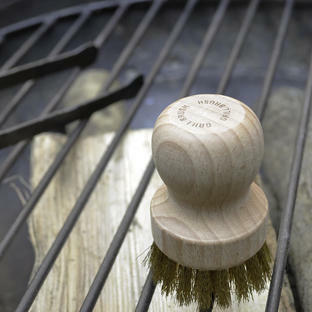 Keep your BBQ grills clean and shiny. 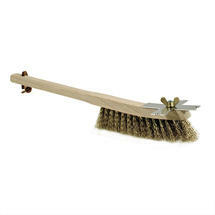 Sturdy grill brush with a stainless steel scraper and strong wire bristles, designed to clean through the thickest grime. 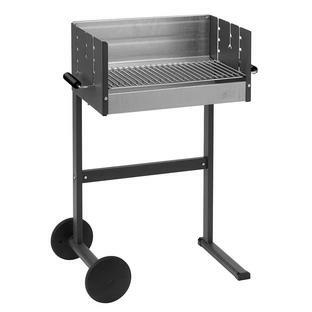 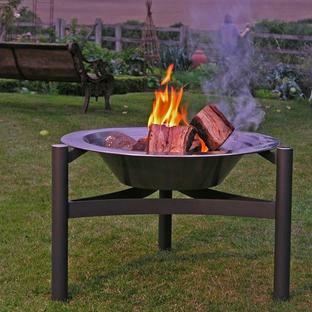 Useful to have to hand for BBQ's, fire pits or gas grills.